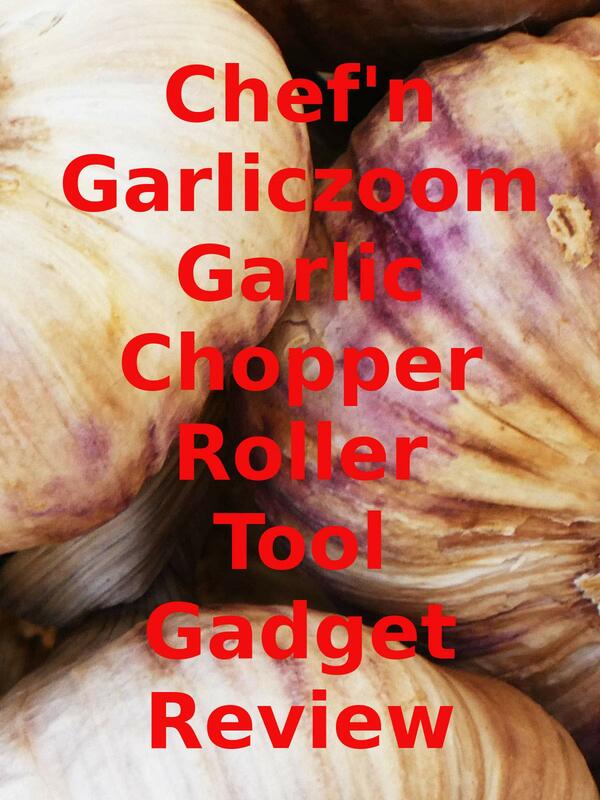 Watch the 9malls review of the Chef'n Garliczoom Garlic Chopper Roller Tool Gadget. Does this kitchen chef gadget chop and mince two giant garlic cloves fast? Watch the hands on test to find out.